Former Liverpool defender Phil Babb claims that Chelsea’s Ethan Ampadu is one most exciting talents to come out of the club’s youth academy in recent years.Ampadu is a Welsh international who has been displaying his wide array of talents in recent matches under Ryan Giggs. However, he has not been able to get much of a look in the Chelsea first-team, which is currently under the management of Maurizio Sarri. The Italian has transformed several aspects about Chelsea, but he continues to remain just like every other Chelsea manager of the past – preference for experienced players over youth. Ampadu was at his devastating best in the recent 4-1 victory for Wales over Republic of Ireland. Even though he is a centre back by trade, he is also equally adept when it comes to playing in the centre of the park. Ryan Giggs decided to hand him with the first international appearance and he played in the midfield for this match. Despite being a youngster,Ampadu dominated the play like a seasoned professional. 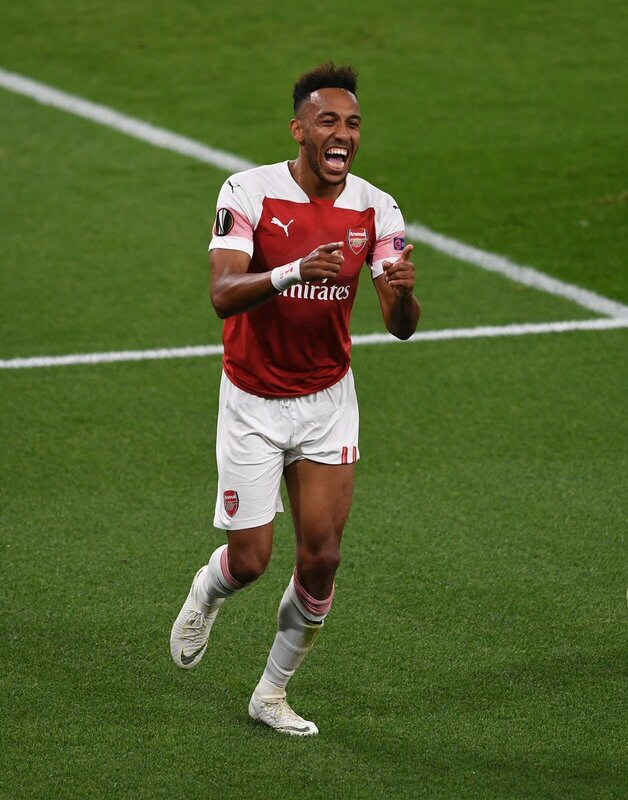 His impact on the game was evident in the way he provided an assist for Aaron Ramsey buy outmuscling experienced campaigners like Jonathan Walters. Aged only 17,Ampadu still has a long way to go before he has learnt all the tricks in the game, but Babb has urged Sarri to consider the youngster in forthcoming matches. Chelsea legend and assistant manager Gianfranco Zola has urged the hierarchy to give sufficient time to Maurizio Sarri after he was appointed as the Blues’ new head coach. The 59-year-old was recruited by the Blues earlier this month after an extended transfer saga and Zola believes that he board should offer the tactician with some leverage to make an impression. Ajax head coach Erik ten Hag has confirmed that the club are indeed interested in securing the signature of Southampton midfielder Dusan Tadic. 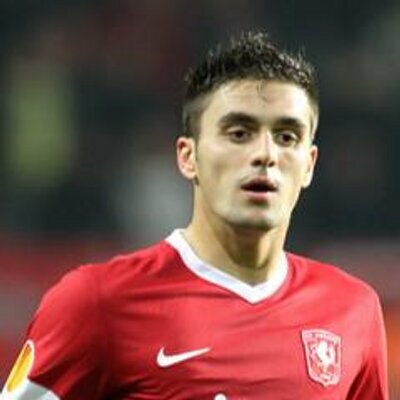 The Serbia international has been an influential player for the Saints over the years but he is now understood to be eyeing a return to the Eredivisie where he enjoyed fruitful spells with FC Twente and Groningen. Arsenal legend-turned-pundit Ian Wright is reportedly pleased with the Gunners’ decision to appoint Unai Emery as the new head coach. The north London club were initially leaning towards signing former Gunner Mikel Arteta as the next Gunners boss but made a late decision to bring Emery on-board. French outfit Lyon have confirmed that they have ended negotiations with Liverpool regarding the proposed transfer of Nabil Fekir. The France international was widely expected to join the Reds following a medical and a leaked introductory video but in a surprise change of events, the move has now been cancelled. “Olympique Lyonnais informs that the tripartite negotiations with the Liverpool club and Nabil Fekir for the transfer of the captain of OL have not succeeded and that Olympique Lyonnais has decided to put an end to this negotiation tonight at 20:00. Although the club Liverpool has been the priority of a possible transfer of Nabil, and subject to other proposals consistent with the interest of Nabil and OL and from ambitious clubs, Olympique Lyonnais is delighted soon to be able to count on the presence of his captain who is a leading rookie for this season 2018/2019 during which the club will play the Champions League being in the 3rd hat of the draw,” the statement read. If recent World Cups are any indicator, then backing the established stars of global football to be tournament top scorer just don't pay. While you can, of course, bet each-way in the market with most bookmakers offering a quarter of the outright odds for four places, it is worth considering some fresher faces to step up instead of the usual suspects. Which new names on the global stage could be World Cup top scorer? 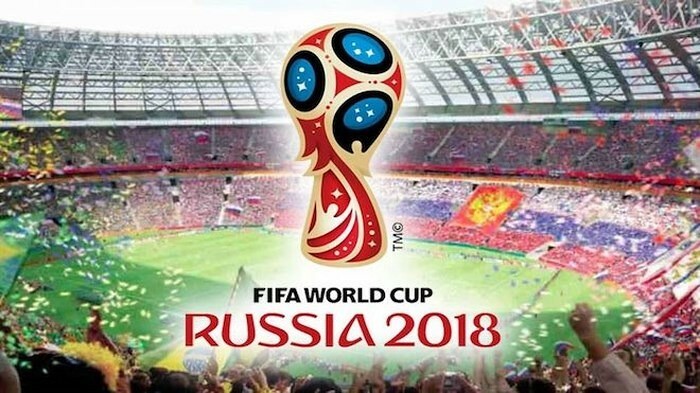 While Manchester City fans will know Gabriel Jesus and what he can do in front of goal well, the 2018 World Cup in Russia is the first major senior tournament he's played at. He did win a gold medal at the Summer Olympics on home soil in Brazil two years ago as part of their under-23 team. Manchester United boss Jose Mourinho has admitted that the Red Devils need to achieve more success under his management in order to be completely beyond the Sir Alex Ferguson days. After being able to win the Europa League and the EFL Cup in his first campaign at United, Mourinho is on course to lifting more honours in his second campaign is the club have made it to the final of the FA Cup. 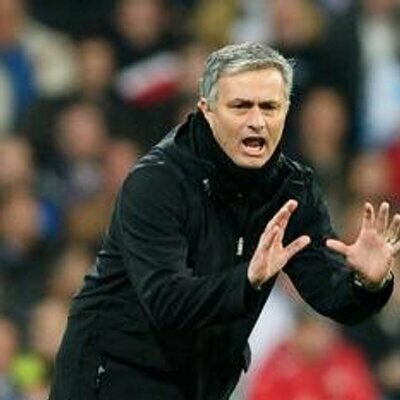 Mourinho’s team will be taking on Chelsea in this final, but the key objective of the team remains the Premier league. However, United have been quite disappointing on this front and they are set to finish in second place for the 2017-18 campaign. Arsenal manager Arsene Wenger has admitted that he would consider the opportunity a new club, should his managerial reign with the Gunners come to an end. The 68-year-old has been regularly linked with a summer exit from the north London club as they face the prospect of missing out on Champions League for the second season on the bounce.